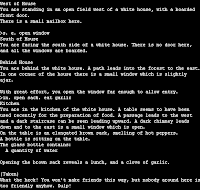 Even if you're not as old as me you probably have played some of those old text adventures (I even wrote a small one for the TRS-80). They were without graphics and required small commands such as "walk left" for your interaction. In essence, the computer handled your interaction and you gave it basic commands then it would describe what you saw. Some of these games were very clever and creative, but few were as much so as the one Iowahawk recently came up with. 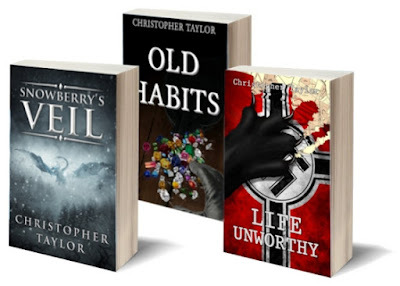 You'll have to read it all to see how it ends up but he manages to combine humor, a great deal of information, and a good capsule of how things have gone the last two years in case you've forgotten any of it. That was great! My dad worked for the telephone company when I was a kid and he had a green screen VT terminal at his house that was connected to the UNIX mainframe, and would let me sign on his account on the weekends and play Zork and Adventure on their mainframe... my first experience with computers and one I will always treasure. 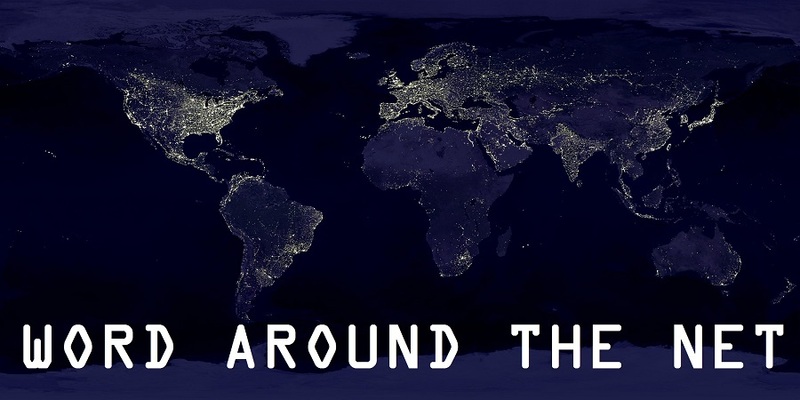 Those were some great games, and about 7 or 8 years ago I discovered that there is still a pretty active community of "interactive fiction" writers putting out strong (and usually free) content. It's been awhile since I played any of them, but one of my favorites was a game called 'The Edifice". 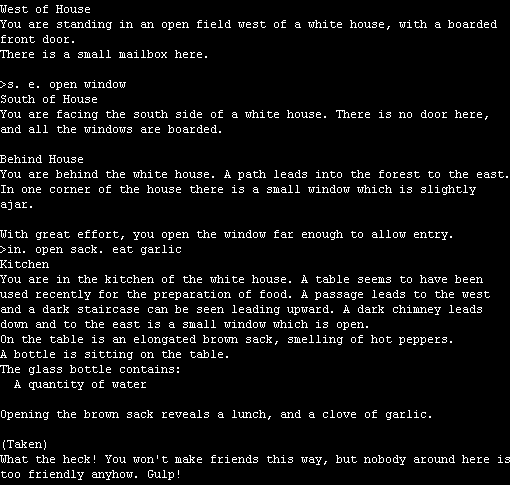 Had a lot of fun with ZORK back around 1986 or so, playing it on my Apple IIc. Don't eat the clove of garlic, silly. You need it later in the adventure to disable a vampire bat.